From Jain: The FBI DOJ has a facebook page where you can post! As many of you are aware, in 2016 sometime, the FBI took down the email that received civil rights complaints. However, I just received the URL of a Facebook Page for the FBI DOJ where you can make posts and provide links to crimes committed against you. From EB: Kentucky seeks to reform Guardianship laws that are not working. FRANKFORT, Ky. (AP) — A bill aimed at easing the state’s growing burden as guardian of vulnerable elderly and disabled people moved a step closer to clearing the legislature Wednesday. The measure, which seeks to ease the strain by ensuring that more relatives take on guardianship roles, won unanimous approval from the Senate Health and Welfare Committee, without any changes. The bill goes next to the full Senate. The House approved it by a vote of 79-3 early this month. It comes as the state struggles with growing caseloads of people who become wards of the state. 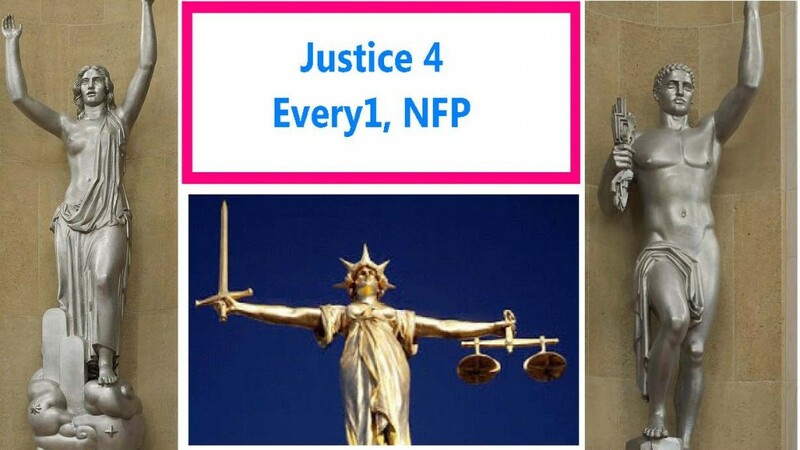 The state is currently guardian for 4,448 wards, said Tim Feeley, deputy secretary of the Cabinet for Health and Family Services. “We have a system where our guardianship program continues to grow and grow and grow, and we can’t keep up with it,” he told the committee. From KKD–Nev. Judge files BK, defaults on $2 million in loans and lies on Financial Disclosure form. 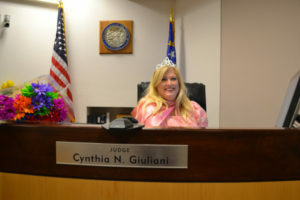 Clark County Family Court Judge Cynthia N. Giuliani was elected November 4, 2008, officially taking the bench on January 5, 2009. Judge Giuliani was re-elected to the Eighth Judicial District Family Court in 2014. Her current term expires in January 2021.